Sony has released a new development video for the PlayStation 4 which covers why there won't be any PS4 launch titles from Naughty Dog or Sony Santa Monica. In a new PlayStation 4-centric development video, the Vice President of Sony’s Worldwide Studios Europe-based office Michael Denny explains why there won’t be any PS4 games from revered game development studios Sony Santa Monica and Naughty Dog for the console’s launch. Unsurprisingly, a big part of why there won’t be any PS4 launch titles from either Naughty Dog or Sony Santa Monica is because both studios have been busy with their latest PS3 projects. Santa Monica has been occupied with developing new DLC content for their latest PS3 title God of War: Ascension which released back in March and Naughty Dog has been focusing on their somber post-apocalyptic title The Last of Us which just received a major post-launch update a few days ago. 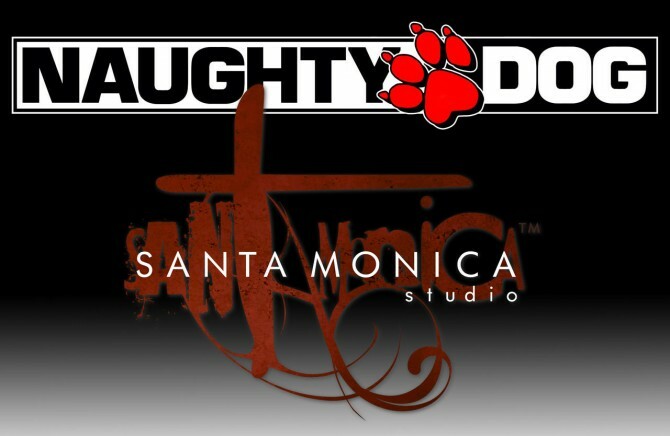 While die-hard Naughty Dog and Sony Santa Monica fans may be bummed at the prospect of a longer wait, it is comforting to know that they’re taking the time to support their respective current-gen games and that when they do finally announce their PS4 plans, the wait will undoubtedly be worth it given the caliber of both studios.